Plans to throw more money in the pot for salaries of HC & assistants. Who could be a splash hire for them? I wouldn't be surprised if MC is calling FAU for an interview. I saw on twitter that DC for Ohio state Fickell, randy Shannon , Geoff Collins, and Fischer are coaches that may be on their list. Partridge turned out being MC 2.0, 'great' recruiter that couldn't be a good HC. The hiring of Butch is reason Fau is spending $$$. I just hope it's not Collins. In 2017, for the first time, FIU and Florida Atlantic each will open the football season with new head coaches. FIU, of course, will have former University of Miami and Cleveland Browns head coach Butch Davis after the early season firing of Ron Turner. Up in Boca Raton, the FAU head coach is To Be Determined after Sunday’s firing of Charlie Partridge after three seasons and a 9-27 record. The school announced the firing Sunday afternoon. Partridge’s hat trick of 3-9 seasons ended with Saturday’s defense-free 77-56 loss to Middle Tennessee State. During 2016, the Owls suffered massive eviscerations by Kansas State (63-7) and Conference USA foe Western Kentucky (52-3). 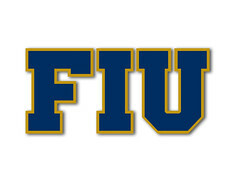 They lost the Shula Bowl to FIU for the second time in three seasons. Possibly worse than any of those was last week’s home loss to Old Dominion. The score was 42-24. The reason the loss might have been the worse: an announced crowd of 5,843 at FAU Stadium, the lowest since the stadium opened in 2011. A Plantation High graduate with experience at Wisconsin, Pitt and Arkansas as an assistant, Partridge took over a Talladega wreck of an FAU program when hired in December 2013. Drug use allegations dogged previous coach Carl Pellini. Any South Florida identity seemed to leave with initial coach Howard Schnellenberger. Partridge focused recruiting on the Orlando to Palm Beach County area and hired former Edison High player and coach Corey Bell to recruit Miami-Dade. FAU’s recruiting classes under Partridge ranked eighth, second and seventh in Conference USA, according to 247Sports.com. I wonder if FAU will have the resources to get in the $1 million a year zone that we just moved up to? Any thoughts on their finances? The world's largest paper weight... I mean FAU stadium has to be a huge anchor around their neck. They do tend to try to keep up with FIU so I am very curious to see if they find a way to swing a $1 million a year coach. Hmm...hard to say, they don't have the density we have and I don't think they have the same source of funding we do in terms of medical, law and so forth. I think Chun is just reacting to FIU's hire and wants to make headlines. I don't know what to think, I mean 3 years feels like not a long time with the success he carries in his background. Well, I will give DJN credit for consistency in lambasting FAU for its lack of butts in the seats. As I like to say, he has the nose for such stories. I give them this, they fired their coach when we should have fired ours. After his third season. Turner won a lot more games his third year. They fired theirs this year, in part due to the buzz we have generated in hiring Butch Davis and firing Turner so early this season. When Florida Atlantic fired coach Charlie Partridge on Sunday, it joined rival FIU as a program that fired its head coach this year. FAU Athletic Director Pat Chun, however, said FIU's hiring of Butch Davis does not affect the Owls' search. "It doesn't impact us," Chun said. 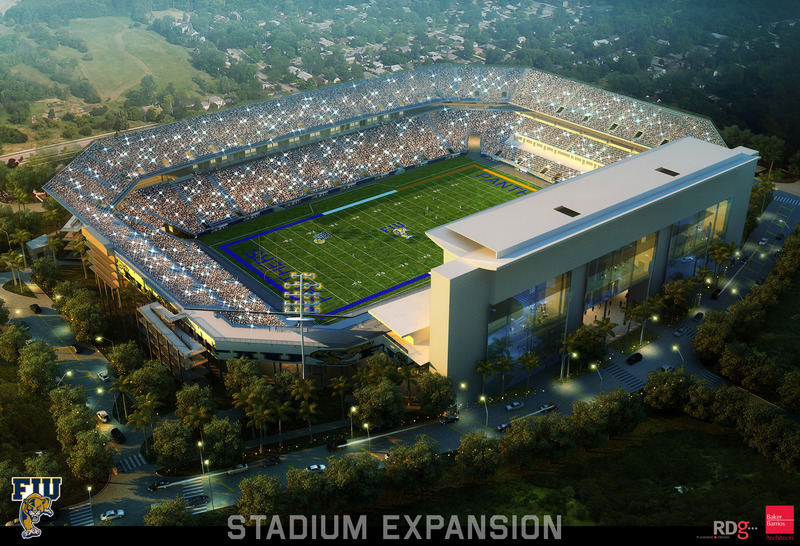 "Our program is in a very different place, academically, Schmidt center, stadium. It's comparing apples and oranges." Davis, the former Miami Hurricanes and North Carolina coach, was introduced as the new Panthers coach on Nov. 15. His hiring created a buzz around South Florida and figures to be a roadblock in FAU's quest to Conference USA prominence under its next coach. But Chun said combining FAU's incoming Schmidt Family Complex for Academic & Athletic Excellence — a $40 million facility scheduled to open in summer of 2018 — with the existing infrastructure should give the Owls "the best collection of facilities south of Gainesville." "It's a very different package," Chun said. "Where we sit geographically, between Broward and Palm Beach and driving distance to Dade, south of I-4. I just think it's a very different type of job." Maybe they'll hire Ron Turner... I'll send them a recommendation letter. This Chun guy is desperately trying to spin information out there as a way to save his job. I was reading their board and it seems like a familiar sight to our board a few months ago lol. It seems that they hate Chun as much we hated Pete before BD. So i do agree, he is prolly desperate to save his job. Whatever makes them feel better.